If you have more than a passing interest in home interior trends, you can’t have failed to notice how house plants have boomed lately. There’s a growing number of Urban Jungle Bloggers who are inspiring people online with their amazing house plant displays. Everyone is going green, be it introducing a frondy palm, an artistic collection of tiny air plants or retro-style hanging macrame planters. This current love of all things verdant and organic is heartening and I do love a good plant display. However I must admit I’m not the most green-fingered of people and have been a neglectful plant owner in the past. I always feel regret when a plant dies, so I have mostly avoided anything green and alive in our home in recent years. But the trend for plants in stylish containers and metallic terrariums has got to me and I want a slice of this botanical style. So I’m taking baby steps and starting with some small, hard to kill, water storing succulents. 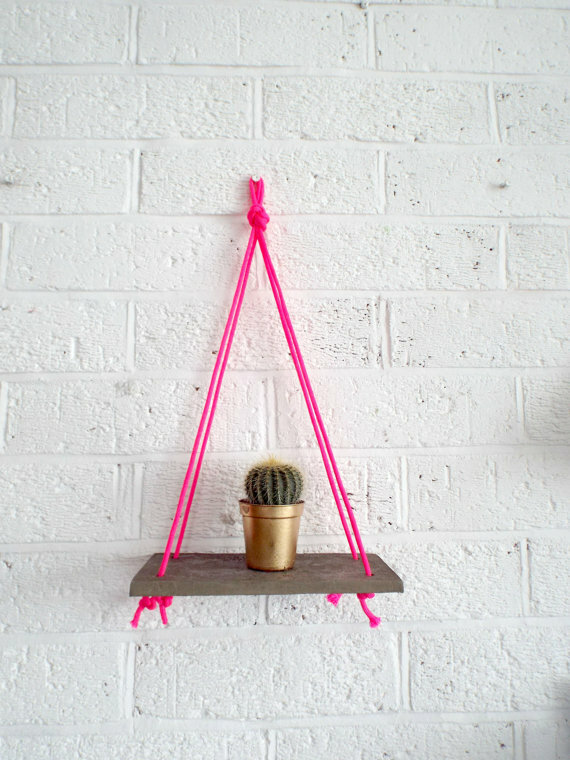 How awesome is this concrete mini shelf by the way? Love that pink neon cord. I discovered it on Etsy, here. 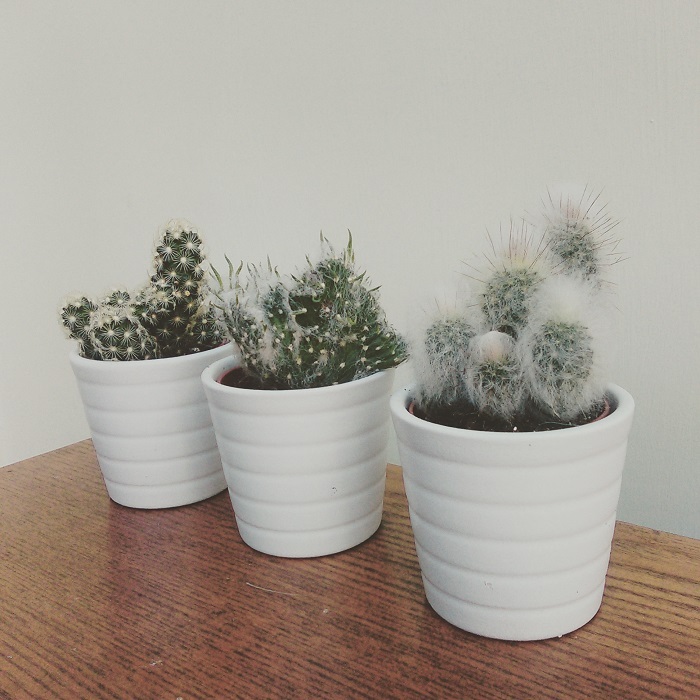 If, like me, you’re not brilliant at remembering to water the green stuff, trying something low maintenance and bang-on-trend like these little cacti is a good way to start. I picked this trio up in Ikea this week – a set of 3 cuties in tiny ceramic planters for just £4.50. They will be living in my kitchen from now on, where I’m always looking to make improvements and searching for kitchen inspiration. I currently have a project underway featuring fresh herbs that I hope will be a success and I’ll be sharing it in a post very soon! 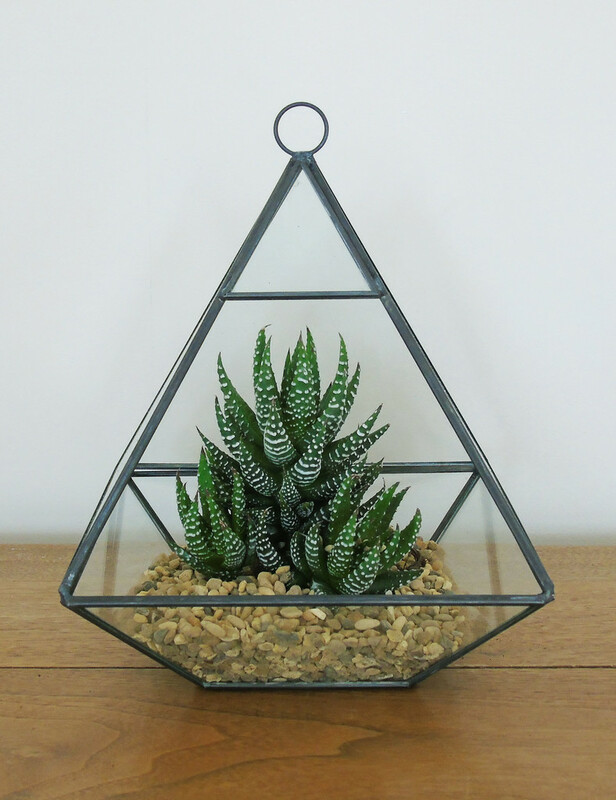 So I’m now also on the look out for a gorgeous brass terrarium, then I will have nailed the succulent trend – and if all goes well, who knows I may even move on to some larger and more tender architectural plants. 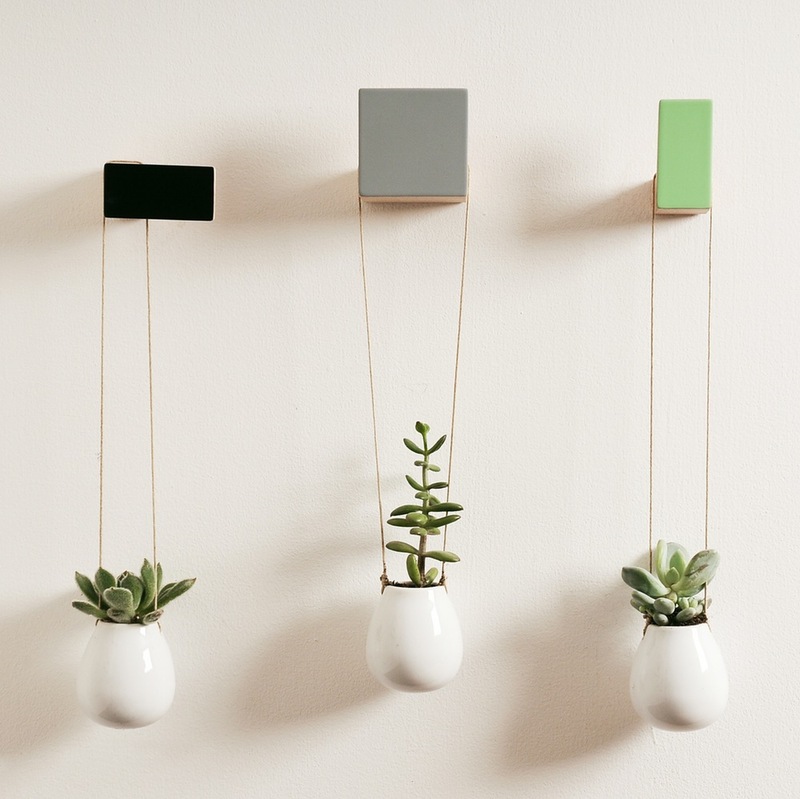 I also love interesting and unusual plant holders and was really taken by these I spotted online. 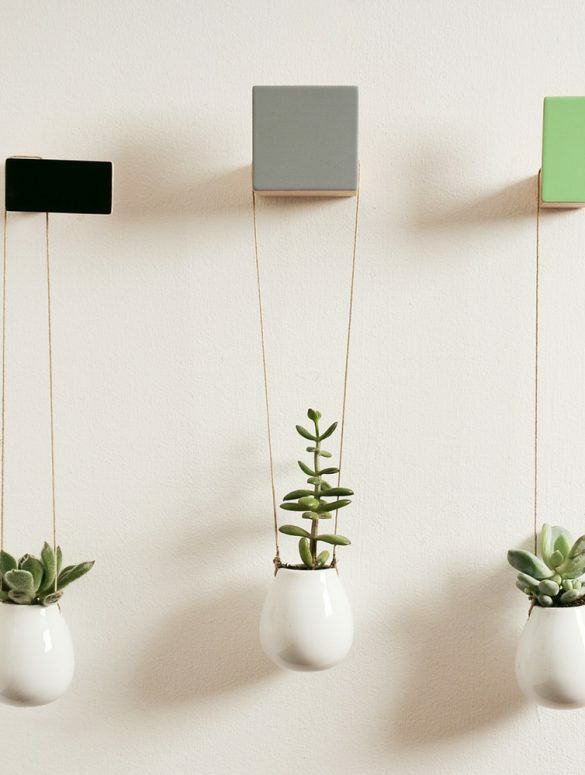 I particularly like the way they are suspended from those coloured blocks – a really striking wall feature, don’t you think? 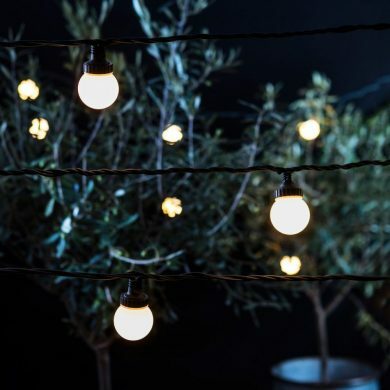 For advice and ideas about creating a successful terrarium that will last and last, I found some tips and plant recommendations online at The Happy Gardeners. 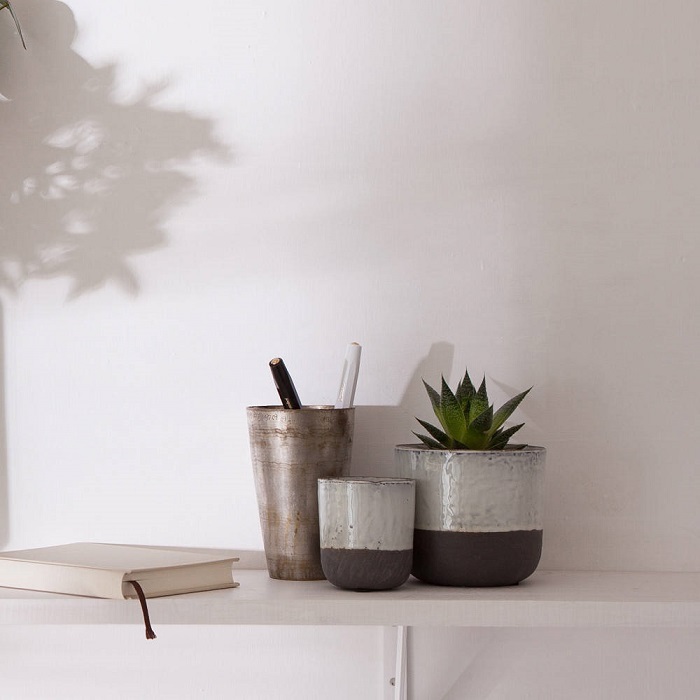 Are you getting into the house plant trend, too?